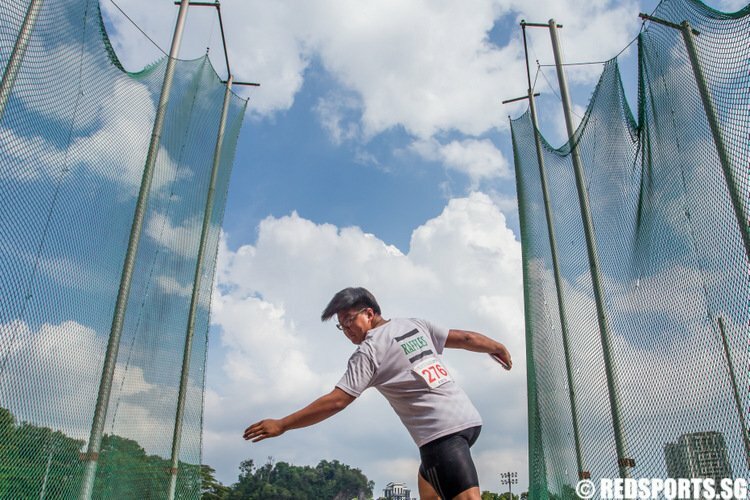 So far Alyssa Almas has created 30 blog entries. 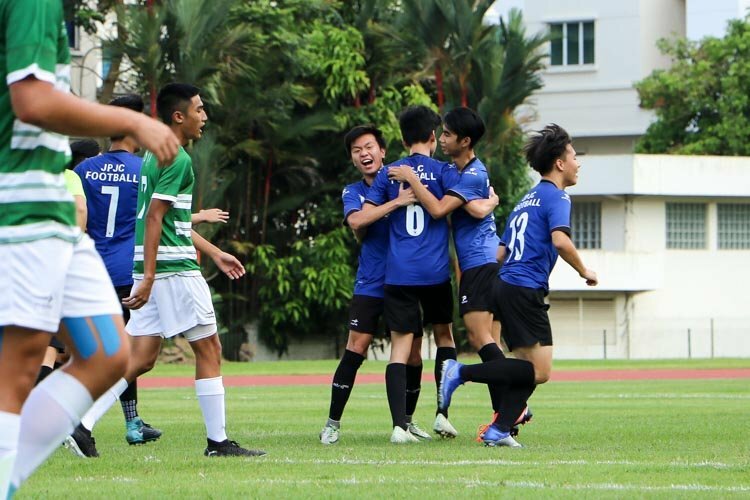 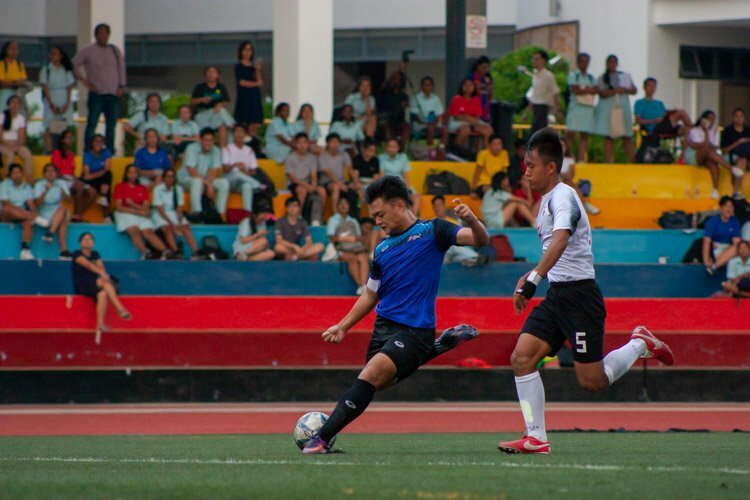 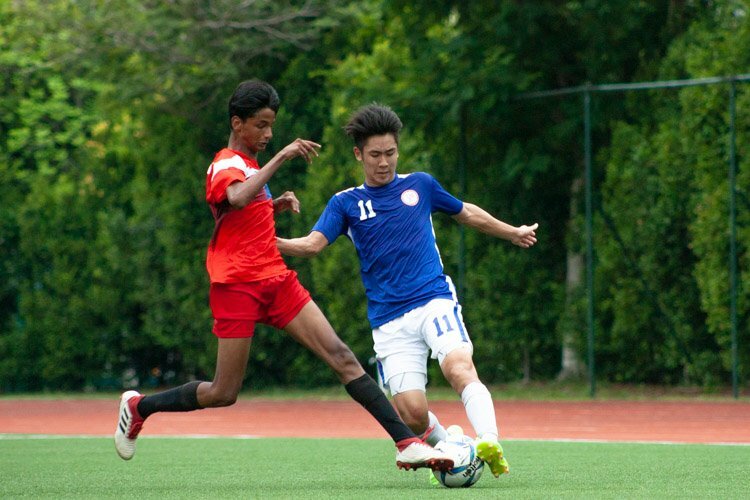 Jurong Pioneer Junior College (JPJC) saw St. Joseph's Institution (SJI) off 3-0 in the preliminary round of the A Division Boys' Football Championships to rise to second on the table, cementing their position in the round of eight. 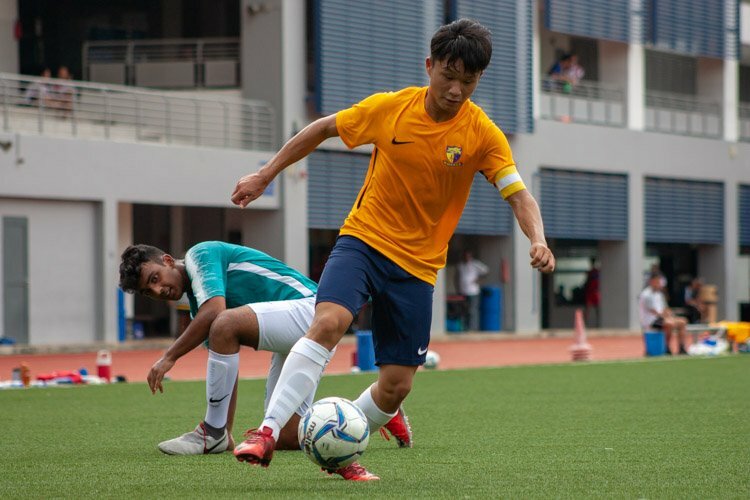 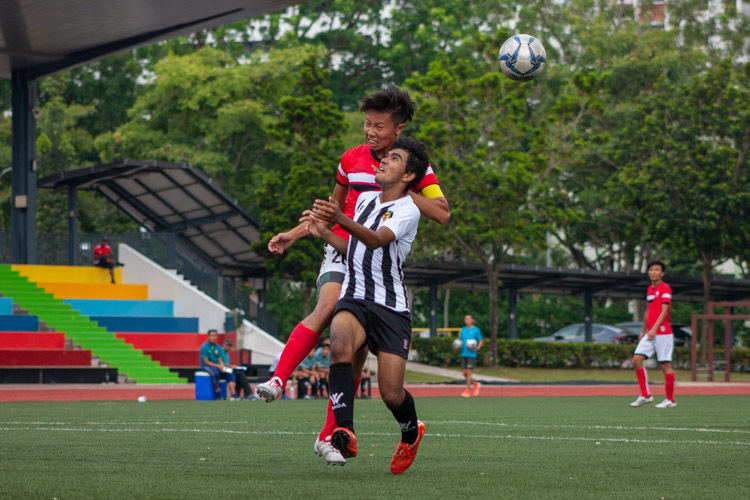 Tampines Meridian Junior College (TMJC) scored five goals without return against Yishun Innova Junior College (YIJC) to continue their winning streak in the preliminary round of the National Schools A Division Football Boys’ Championship. 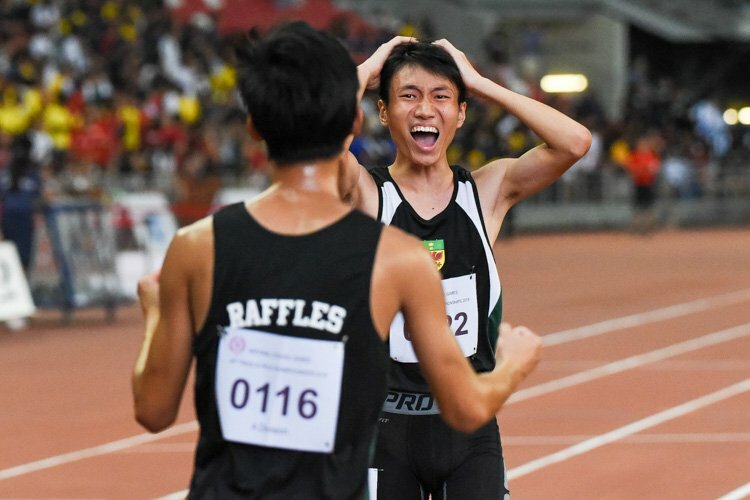 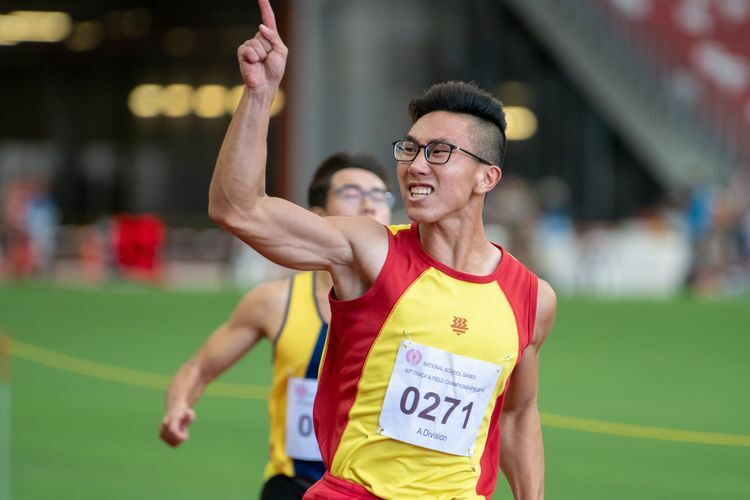 Singapore Sports School make clean sweep of the C and B Division boys' relay races, while HCI and RI battle it out for gold in the A Division boys' relay finals at the 60th National Schools Track and Field Championships. 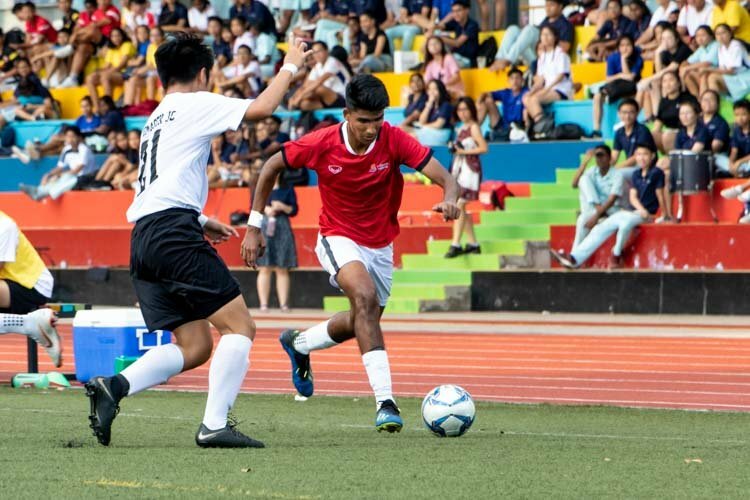 A hard fought match between Millenia Institute (MI) and Temasek Junior College (TJC) in the preliminary rounds of the National Schools A Division Football (Boys) ended in a goalless 0-0 draw.